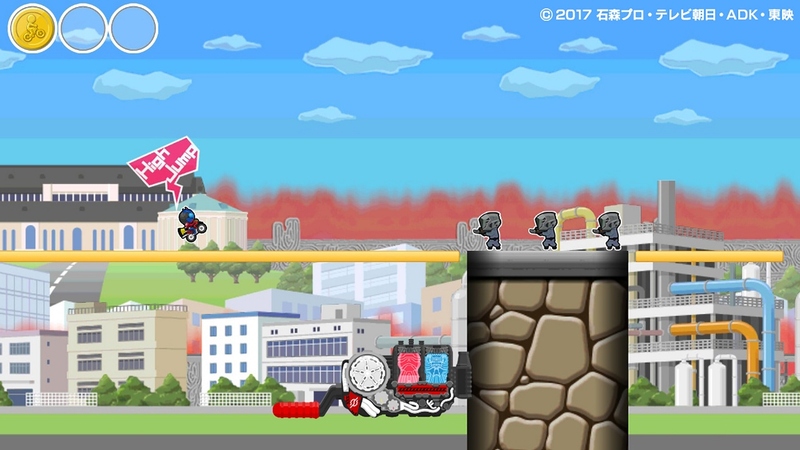 In Japan, the newest Bike Rider game – Super Bike Rider – has received collaboration content with Monster Hunter. You can see what this looks like in the video below. Super Bike Rider: Gather! 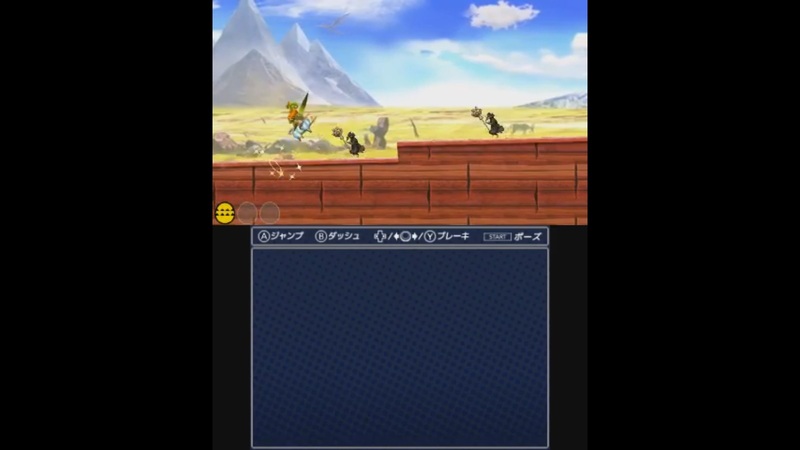 Super Beast Hunter was showcased during a Niconico live stream a couple of days ago. We captured pretty much all of the relevant footage from the event, which you can watch below. A new Bike Rider is in development for 3DS, according to this week’s issue of Famitsu. “Super Bike Rider: Gather! 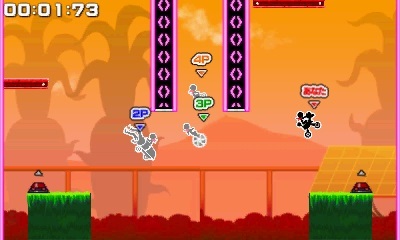 Super Beast Hunter” will be available in Japan on February 24 for 680 yen. The latest Bike Rider title is said to have some enhancements of some sort. Other than that, it’s confirmed to be 70 percent complete. We’ll have scans (and possibly more details) as soon as tomorrow. 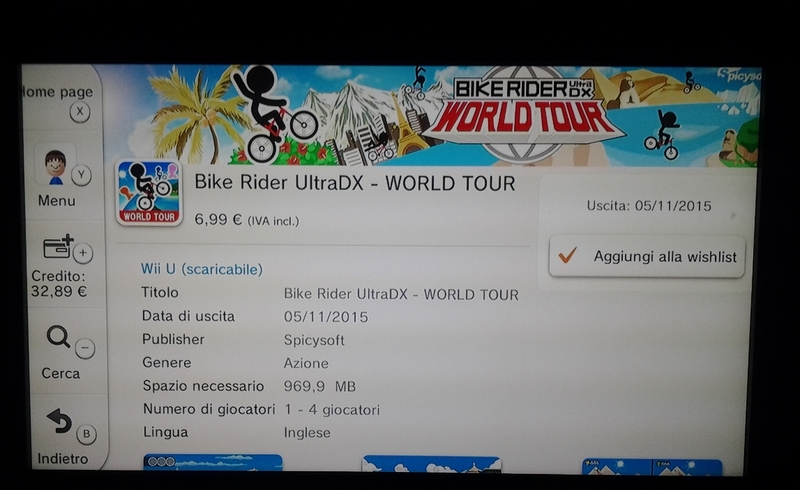 Bike Rider UltraDX – World Tour now has a release date in Europe. 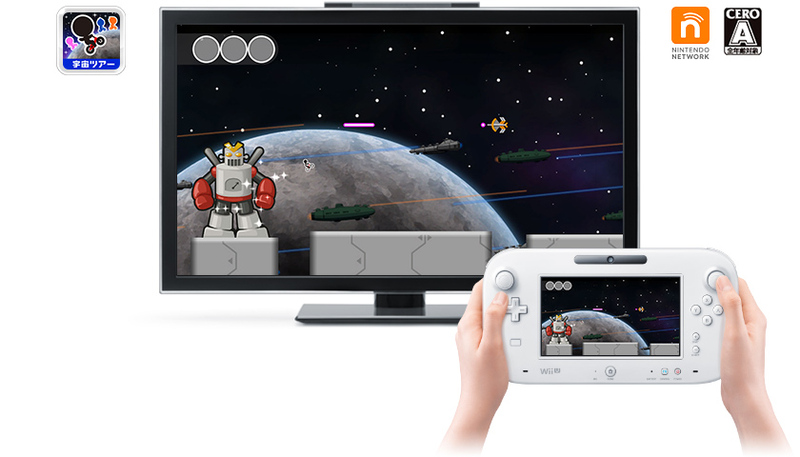 According to a listing on the eShop, the game will arriving for Wii U on November 5. Pricing is set at €6.99. 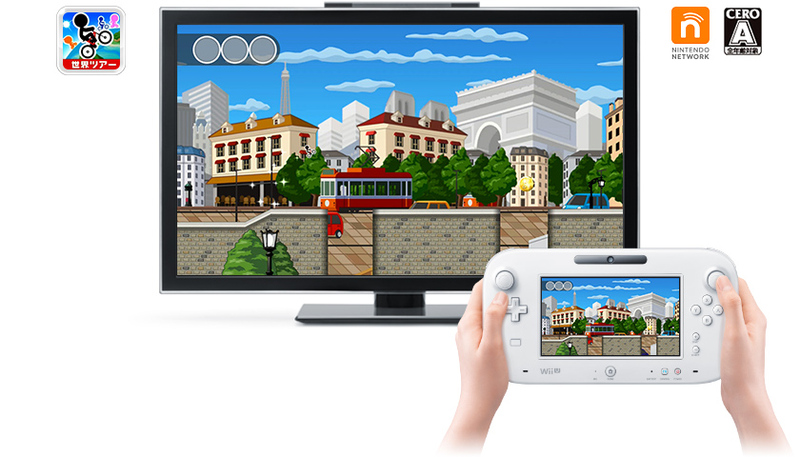 Earlier today, Bike Rider Ultra DX2 arrived on the Japanese Wii U eShop. Take a look at some footage from the game below. 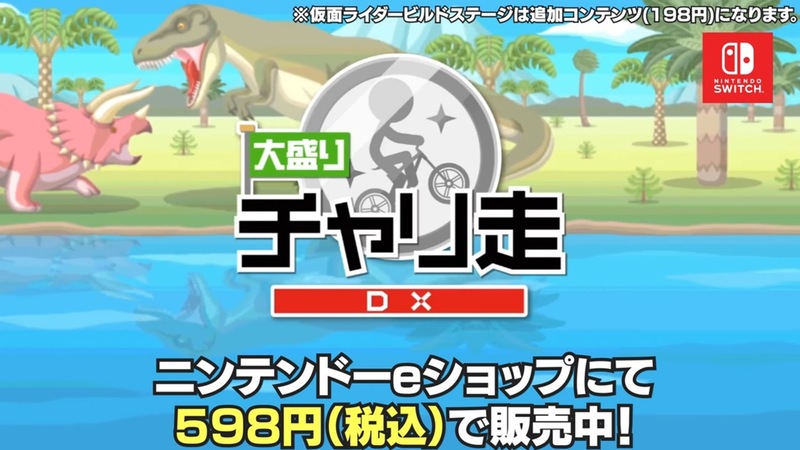 Bike Rider Ultra DX – World Tour received a surprise release on the Japanese Wii U eShop this week. It can be purchased for 980 yen. The main draw in Bike Rider Ultra DX – World Tour is the addition of cooperative and competitive races with up to four people, with Mii support. There’s also 60 stages, online rankings, and more. 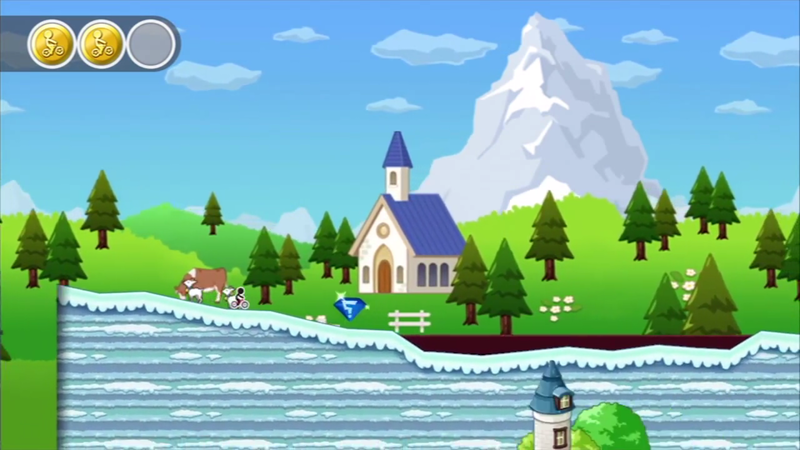 Watch a video for Bike Rider Ultra DX – World Tour below.